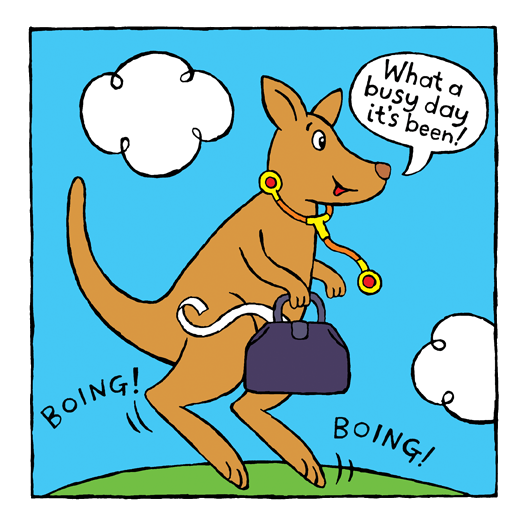 DOCTOR KANGAROO IS HERE! New kindle ebook available now! My name is Lindsay. I am a children's book author and illustrator as well, but I'm really new at this. I have several of your books and my kids love them, so thank you for that! I have some questions for you and I wonder if you have some spare time when we could exchange emails. My email is throughthelinz (at) gmail.com. I have some questions about how you format your books. Thanks so much for all you do.